Sailing terminology is odd. Starboard. Pintle and gudgeon. Bulwark. When I worked as a skipper and we were merely cruising it was alright to talk about the ‘pointy end’ and the ‘the sail with all the colours’. When it comes to racing and there are big loads on ropes and things happen fast, it’s essential that everyone shares the correct vocabulary fluently. You are a general in the 1800s and you believe that the key competitive advantage is control of the higher ground. So, you tell your field commanders that the strategy is to occupy the higher ground at the end of each march to ensure you always have control of it at first light. To implement the strategy, the field commander agrees the plan with his officers, identifying the higher ground and deciding which route the 100 men should go up the 1,000 meters onto it. The budget that bounds the plan and makes its success measurable is: One hundred thousand man-meters before sundown. 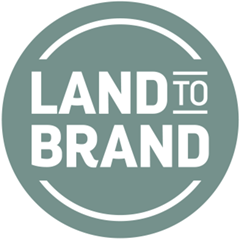 From Land to Brand in just 20 months! For new business enquiries, please contact us to discuss your requirements. Why not connect with Simon and Stephen on LinkedIn? 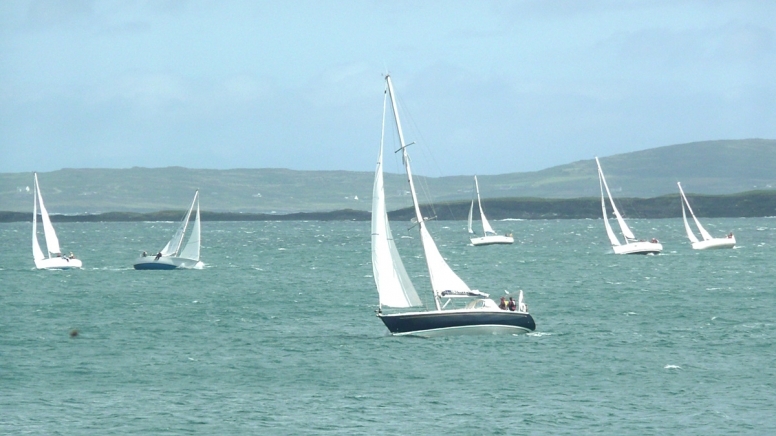 © 1998 - 2019 Aspire Marketing Consultants, Schull, West Cork, Ireland. | Website Design & Development.